Gamers know that 2K Games plans to release Mafia III, an action-adventure video game developed by Hangar 13, on October 7. The new title in the Mafia franchise will be unleased at the same time on PC, Mac OS X, PlayStation 4 and Xbox One. However, gamers who prefer smaller screens will be pleased to know that a mobile version of the Mafia III will be launched as well. 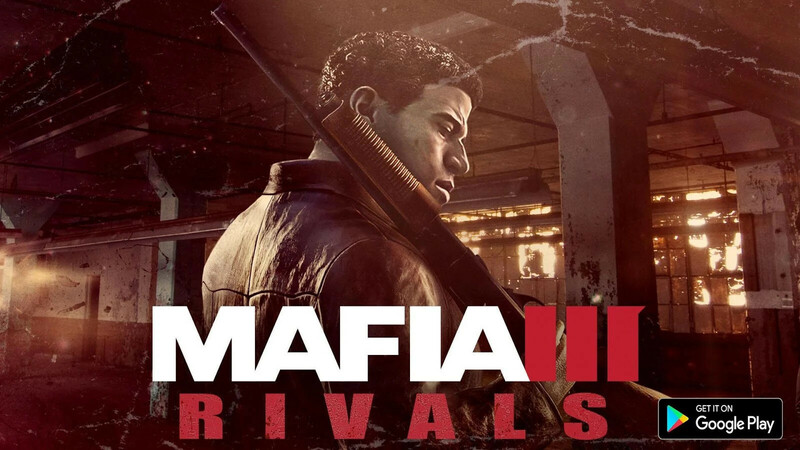 The upcoming game is called Mafia III: Rivals and will be available on both the Android and iOS platforms beginning October 7, the same day the video game will be launched on PC/Mac and consoles. The action is set in New Bordeaux, where players can join with friends and battle other players worldwide to see who has the deadliest crew in town. Players will be able to recruit and train no less than 40 crime bosses from the Mafia III universe, so if you're already a fan of the franchise, you'll most certainly recognize some of them. Naturally, these crime bosses wouldn't mean anything without proper weapons, so the developers added a wide assortment of deadly weaponry, as well as other gear that you can use to outfit your crew. The main goal of the game is to assemble your crime syndicate by seizing property, collecting loot and defeating any rival mobs that interfere with your plans. While the game is not available for download, those interested can now pre-register on the game's website for in-game bonuses when the game launches on October 7. It's also worth mentioning Mafia III: Rivals will be available for free on both the Android and iOS platforms. I am a fan of Mafia since the first ever. But I don't think this is going to be a GTA style like the PC games.